The Central Coast and wine are synonymous with one another. One of the more diverse areas of the Central Coast is Paso Robles. When I speak of diversity, I am talking about grape varieties. Although Cabernet Sauvignon makes up the most significant percentage of plantings in Paso Robles, wineries are experimenting with a plethora of grape varieties, including those from France, both the Rhône and Bordeaux regions, Spain, Portugal, and Italy. 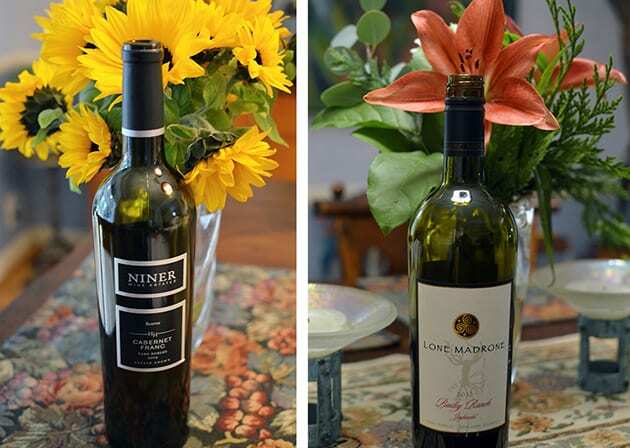 The wine styles are eclectic and represent the winemaker or owner’s interpretation of each variety. Missionaries introduced the first grapes to Paso Robles in the late 1700s. Commercial production of wine began in the late 1800s. Prohibition put a stop to wine production. Moving from under 20 wineries in the late 1980s to over 200 wineries today the area has grown immensely. The Paso Robles AVA was established in 1983. In 2014 eleven sub-regions were awarded. Each of the districts exhibit differences in terrain, soil and climate allowing for even more diversity depending where the grape grows. Barr Estate Winery 2016 Albarino: Established in 2007 Barr Estate is a small family run vineyard in Paso Robles. The winery started as a second career for New Orleans natives Tealy and Greg Barr. The grapes for this Albarino come from the Geneseo District of Paso. Displaying aromas of citrus, melon, tropical fruit and apricot, I discover 12.68% alcohol conte for this wine. It always amazes me especially in Paso to find wines containing a low alcohol level. The wine is bright and refreshing with a little spice on the finish. 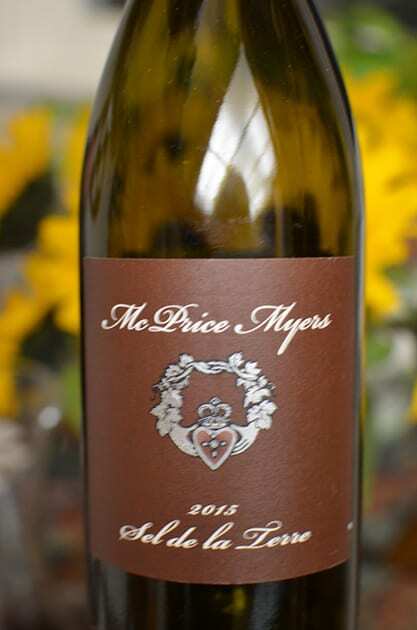 McPrice Myers Grenache Sel de la Terre 2015: Sel de la Terre means Salt of the Earth and is dedicated to the winemaker’s grandfather. This Grenache combines grapes from four vineyards on the west side of Paso Robles and includes several AVAs. The wine ages 19 months in neutral oak barrels. The wine is translucent and almost iridescent in color. With very floral aromas, I found a light bodied Grenache with wonderful red fruit flavors especially cherry on the palate. 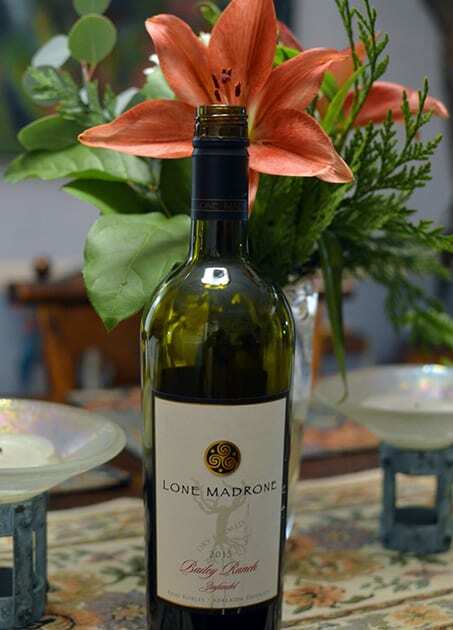 Lone Madrone Bailey Ranch Zinfandel 2015: Baily Ranch is located in the Adelaida District of Paso Robles and known for its rugged limestone hillsides. The vineyards are dry farmed and certified organic. The Zinfandel ages in neutral oak puncheons and some 2-year old Russian oak barrels. On the nose, I detected blackberry and straw. I found a very balanced rustic wine with flavors of leather and raisins. I recommend aerating this wine. 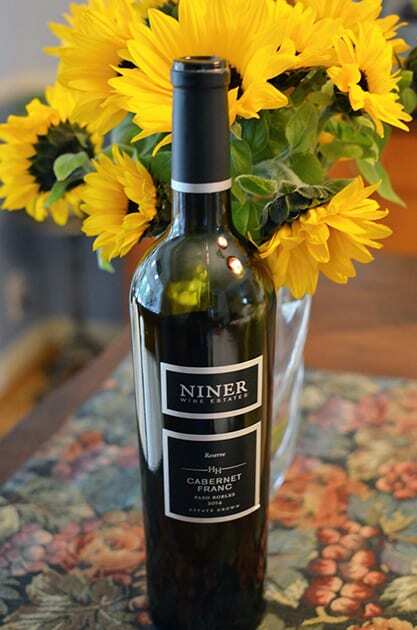 Niner Wine Estate Reserve Cabernet Franc 2014: The grapes come from Heart Hill Vineyard, located in the cooler region of Paso Robles, Willow Creek. The Cabernet Franc ages for 21 months including 14 months in 50% new French oak. The wine exhibited lots of tannins, which gives this Cabernet Franc potential to put away for a later date. On the palate, I found dark fruit, especially dark cherry. I also recommend aerating this win or give at the least open and let sit for an hour or two. 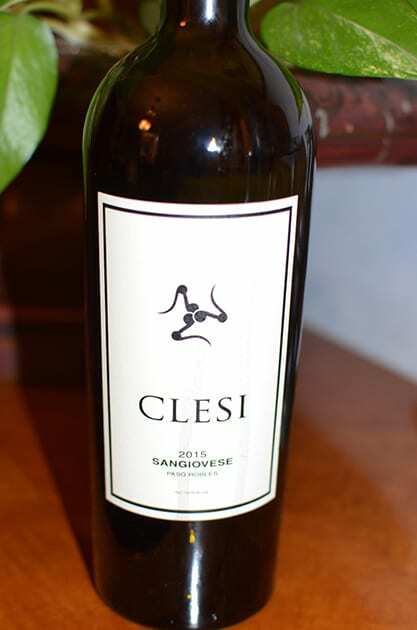 Clesi Sangiovese 2015: Chris Ferrara’s heritage is Sicilian, and it certainly comes through in his wine. He creates many unique Italian varietals from the Templeton Gap AVA. While Chris’ Sangiovese shows off the old world Italian traditions, I found a light to medium bodied just like a Sangiovese should taste. On the nose, one detects a smokiness. The palate exhibits dark fruit especially cherry mixed with hints of raisins. There is a sweet finish, which makes this wine very appealing. I recommend decanting this wine to enhance its marvelous flavors. Note: Common to the wine industry, this writer received hosted wine samples. While it has not influenced this review, the writer believes in full disclosure.